In 1998, Gaël Duval created Mandrake Linux (also known as Mandriva Linux) for the obvious reasons like love for open source and uneasiness while using Windows. 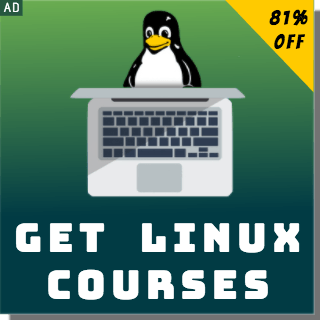 In those years of late 1990s, many enthusiasts began their Linux journey with this easy-to-install and user-friendly Linux distro. Eventually, things went wrong between Duval and Mandriva management, and he was laid off by the company in March 2006. 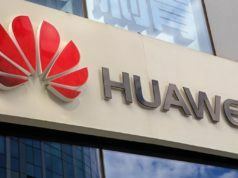 In his announcement post, Duval said that he isn’t happy with the current smartphone situation which is dominated by Apple and Google. This makes sense as iOS is closed source and Google leaves no stones unturned to track its users. “Last, I think that, in the long run, Apple, Google, Facebook etc. business models are harmful for our economical and social environments,” he added. To gain his (and others’) privacy back, he is creating an open source mobile OS named eelo; it’ll be based on LineageOS. This choice has been made as core of LineageOS is hackable. Some of you might argue that LineageOS is itself a custom version of Android but Duval has his reasons and explanations. 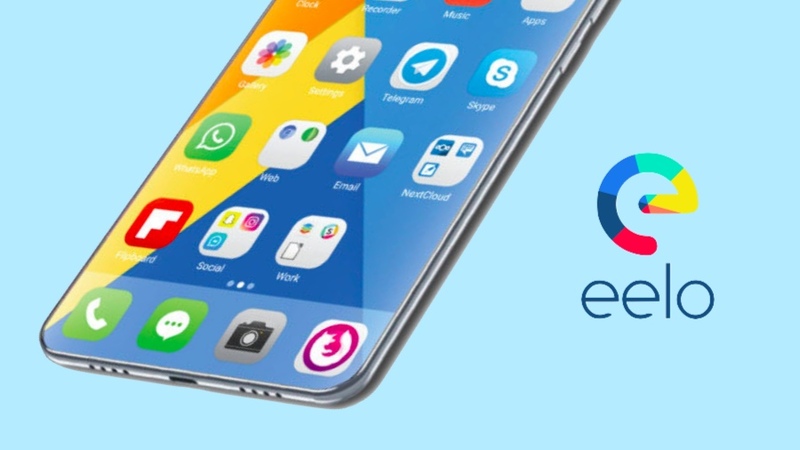 About the eelo mobile OS development details, the new custom builds are being tested on a LeEco Le2 smartphone; work is also being done to bring to Xiaomi Mi 5S and LG G6. A new launcher named “BlissLauncher” has been created and you can find the details here. 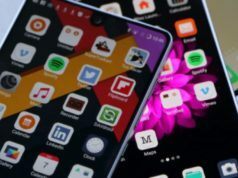 Efforts are also being made to review all alternative web-services that would be eelo-compatible to make sure that the OS performs without any hiccups. For the web search feature, the team is looking at Google alternatives like DuckDuckGo and Qwant. 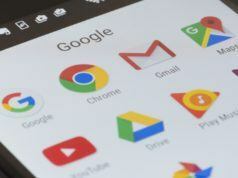 For Android applications, options like F-Droid and APKPure are being considered. You can also expect eelo to ship with Telegram, some kind of implementation of OnlyOffice+NextCloud, OpenStreetMaps, iRedMail, etc. 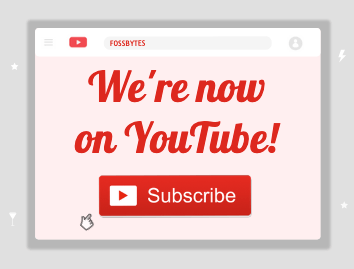 The project is currently under development, so consume these updates with a grain of salt. 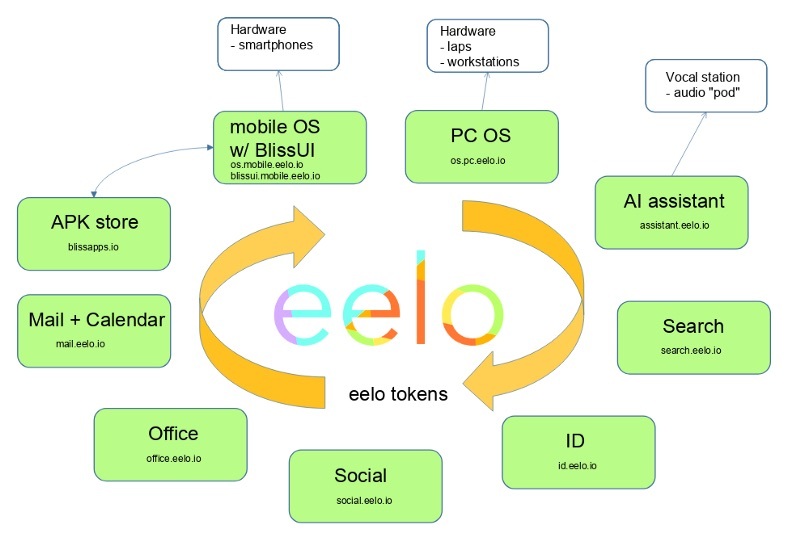 “The eelo project will release attractive “privacy-enabled” smartphone ROMs and smartphones for the average user, with associated web-services,” the Kickstarter page of eelo reads. We’ll keep updating you with the major eelo developments taking place in future. 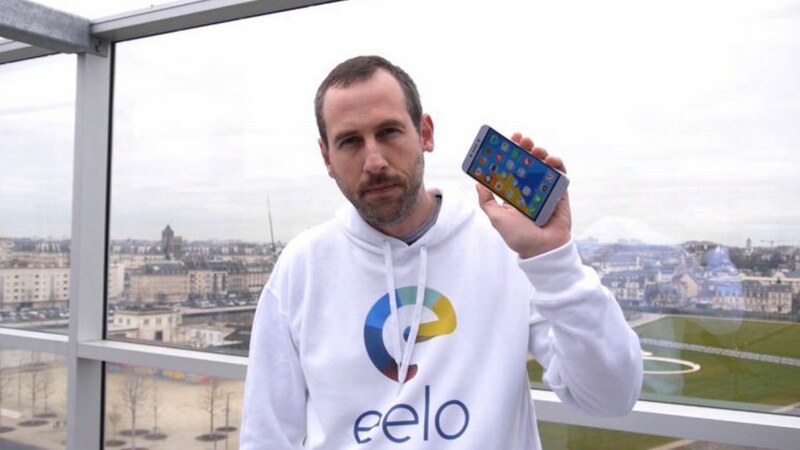 Meanwhile, you can visit their Kickstarter page and website for more information on eelo mobile OS.